Google has confirmed that it has merged the teams behind YouTube Music and Google Play Music. The move is said to be a way Google wants to pave the way for a unified Music app though it may be in initial stages. It adds that the business development teams of Google Play Music and YouTube Music were combined last year. The move to combine business development teams was said to make negotiating deals with labels and artists easier. 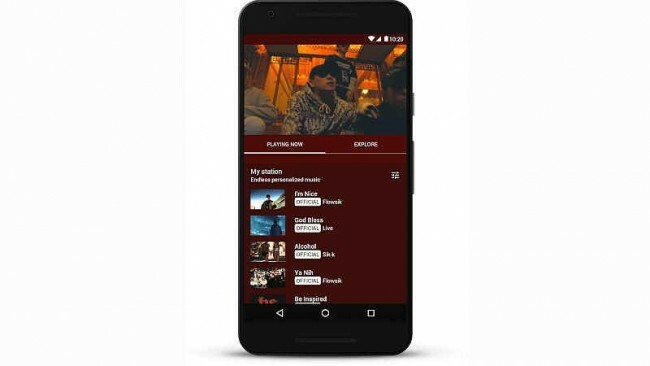 Notably, YouTube Red, a premium service that allows advertisement-free access to subscribers, already offers access to both YouTube Music and Google Play Music services. To recall, YouTube Music app was launched in 2015 and was expected to bring Google in the helm against the likes of other music streaming services. YouTube Music offered songs both with and without video with an option for users to choose audio-only mode. In its initial impressions, YouTube Music was touted as far less cluttered than competing services like Apple Music, which had more lists and tabs. Google last year gave its Play Music app a total overhaul with smart features which was powered by Google’s machine learning and contextual tools.